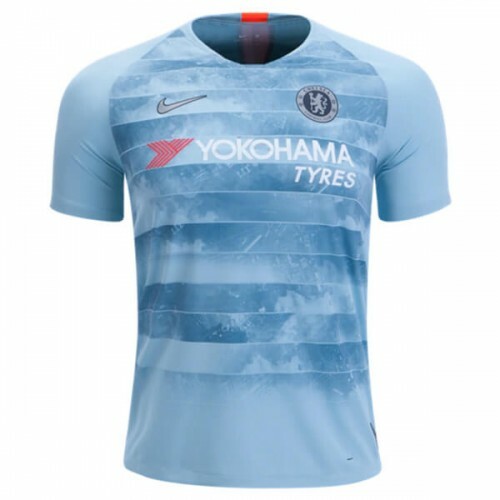 This is the Chelsea 3rd Football Shirt 2018 2019. Chelsea wears light blue for the first time since 2005. 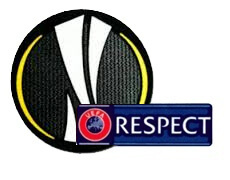 The Blues will be a favorite to lift their second Europa League winners trophy. 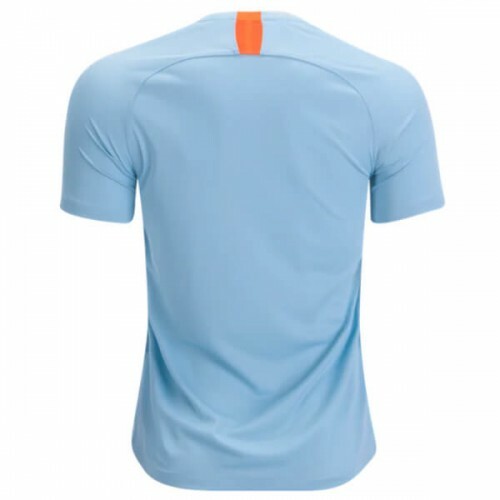 SoccerLord provides this Cheap Chelsea 3rd Football Shirt also known as the Cheap Chelsea 3rd Soccer Jersey with the option to customise your football kit with the name and number of your favourite player including Eden Hazard, Cesc Fabregas, Willian, Morata, Kante, an iconic player such as Didier Drogba, Gianfranco Zola or even your own name.